Our Year 12 VCAL class spent a day in Wood Technology building a large wooden storage box which will be used to store tools and equipment for our community compost system. The class sought local community input when designing the box, and worked collaboratively to identify and cost required materials. 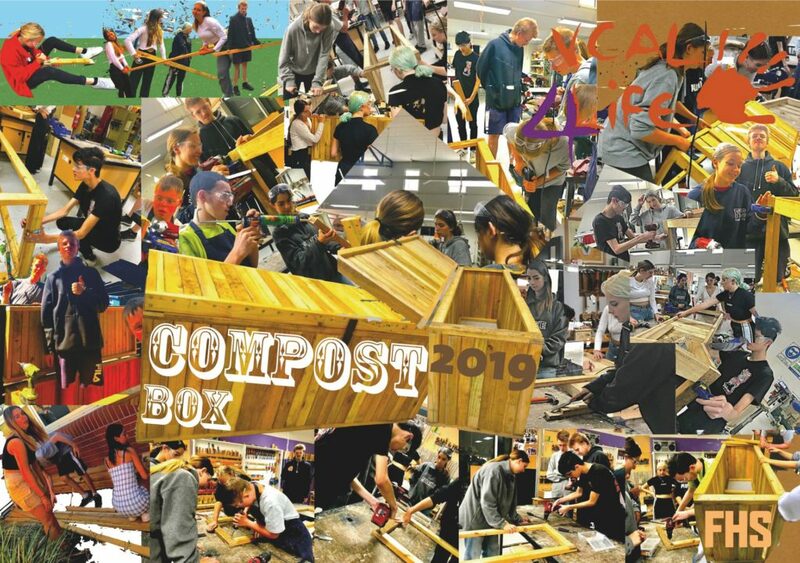 Year 12 and Year 11 VCAL students will be involved in finalising construction of the compost system, with the ‘official’ launch planned for Term 2.